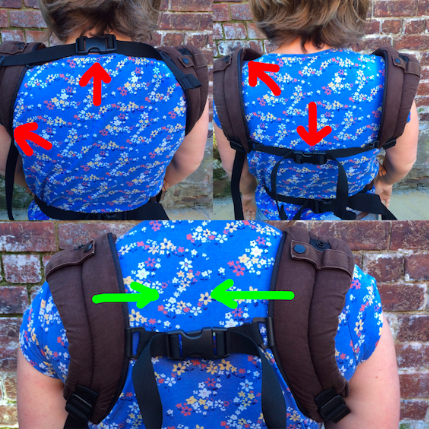 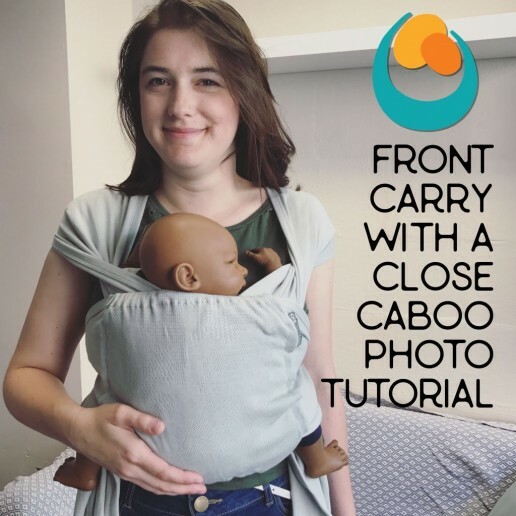 Photo Tutorials are a great way to learn how to use a carrier comfortably. 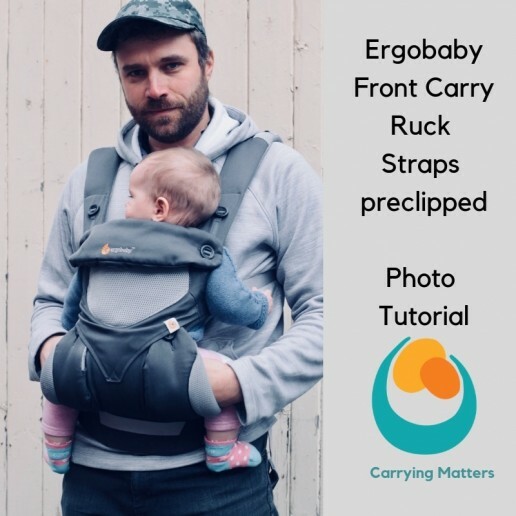 See all the Carrying Matters ones here! 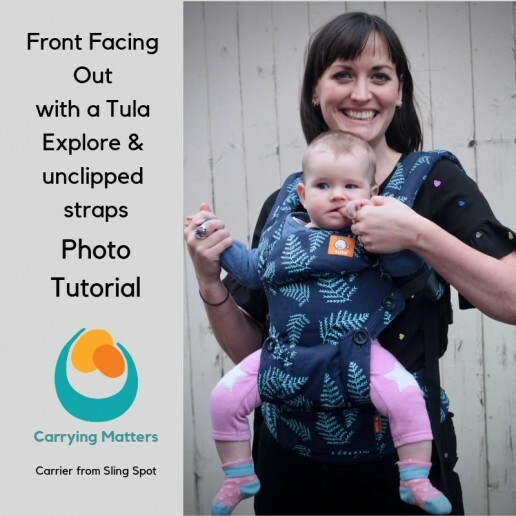 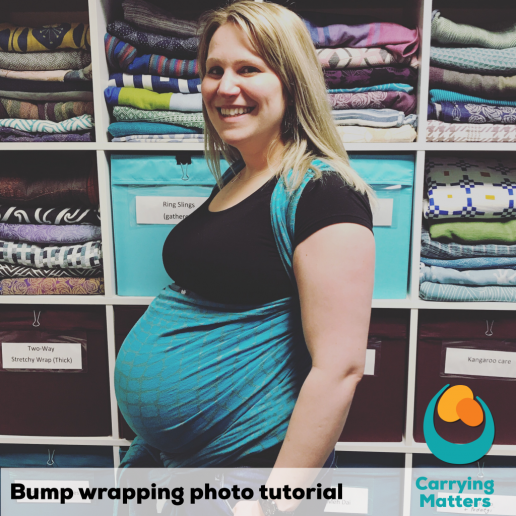 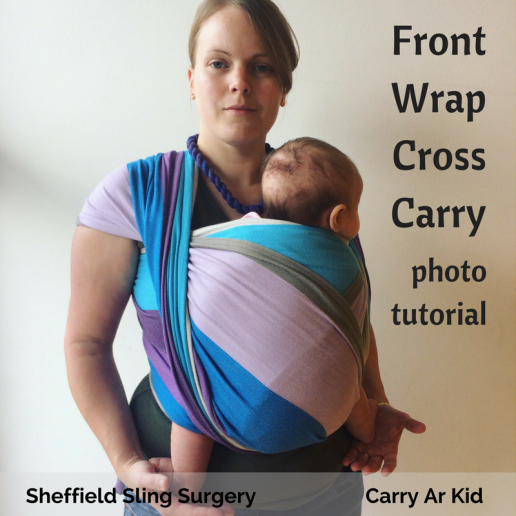 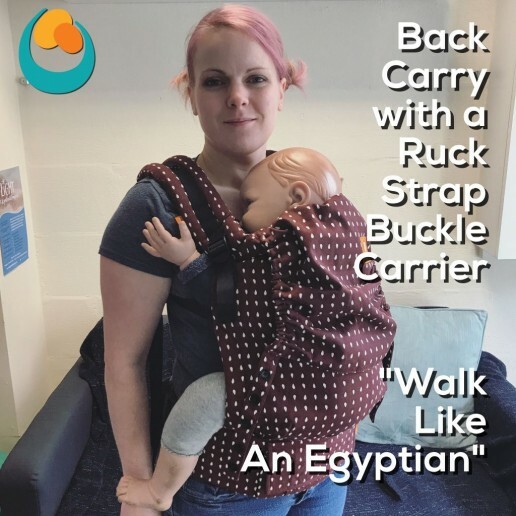 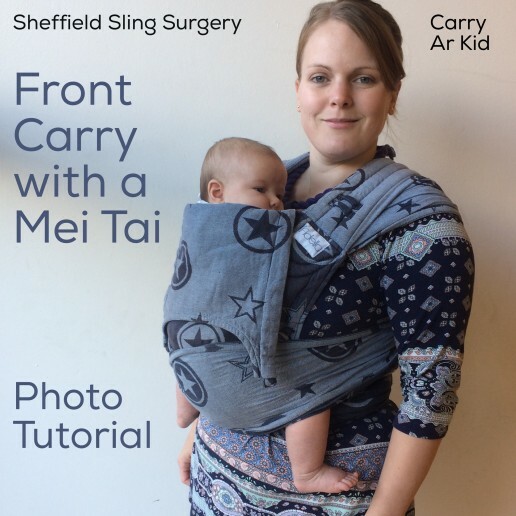 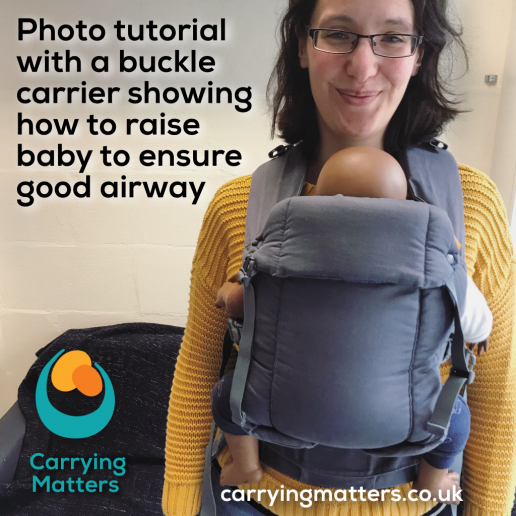 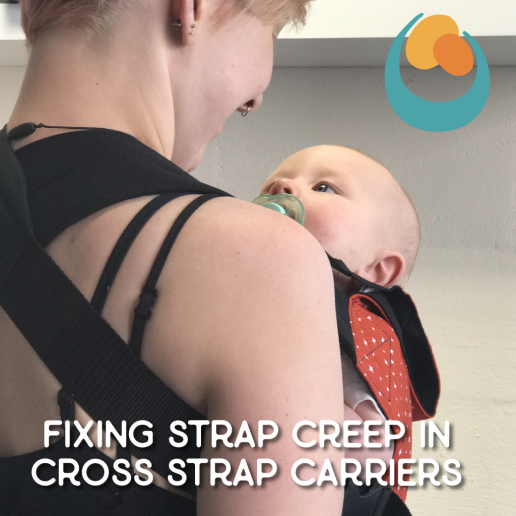 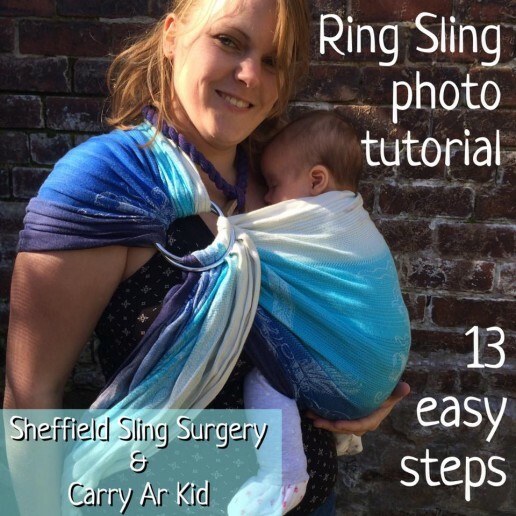 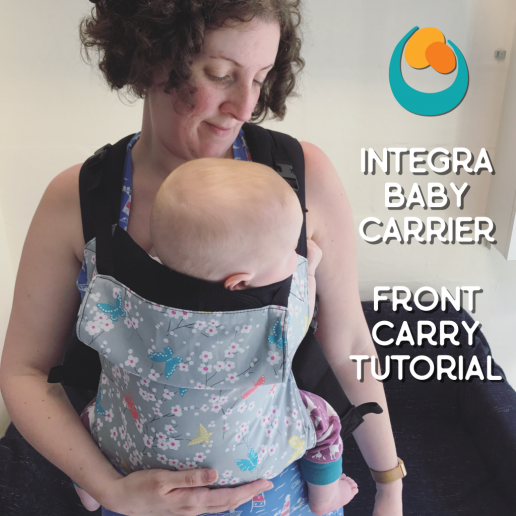 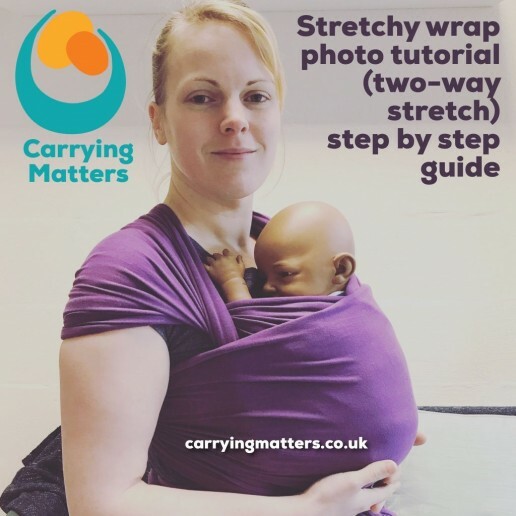 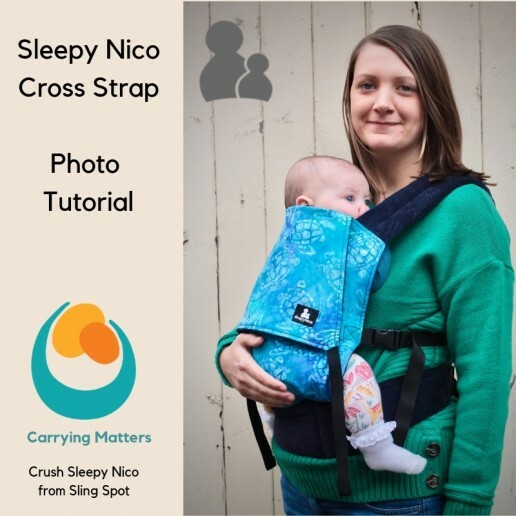 Here you can find all our photo tutorials, using a range of carriers, as well as links to our guide to the major types of sling.